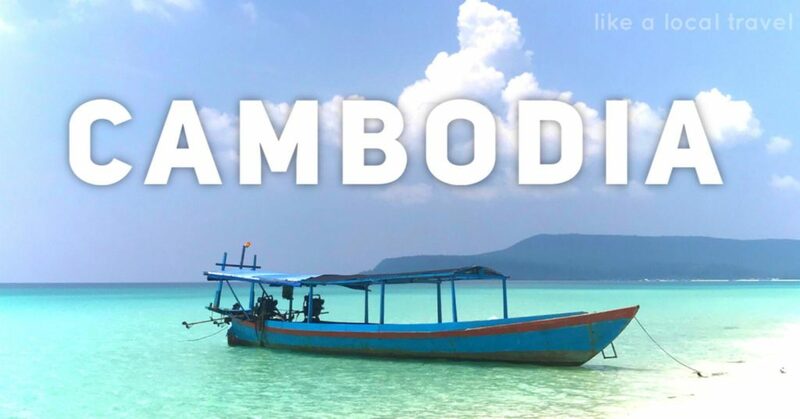 Cambodia is a beautiful country in South East Asia, bordering Vietnam, Thailand and Laos. It suffered greatly during 1970’s when the Khmer Rouge came into power and murdered millions of Cambodian people. While the effects of this devastating genocide are still visible, Cambodia is a flourishing country made up of resilient people. 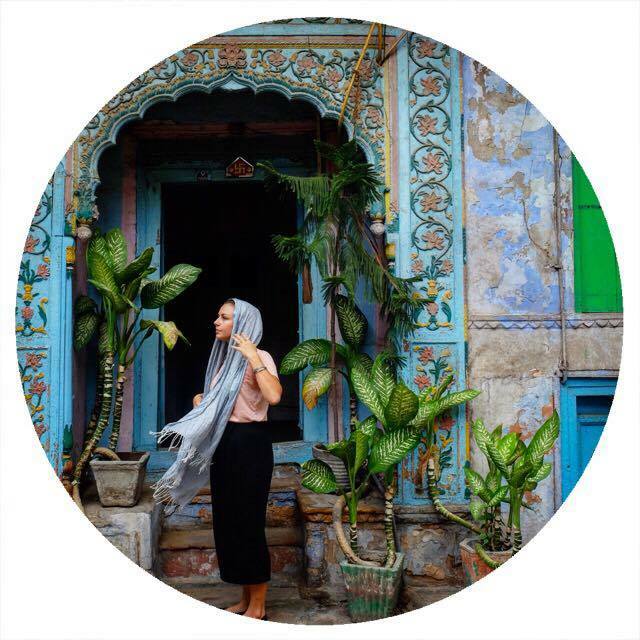 Today, the country is a popular tourist destination, boasting incredible beaches and temples that will take your breathe away. 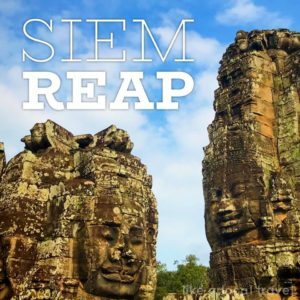 Siem Reap is one of the most popular destination for travelers visiting Cambodia as it is the gateway to Angkor Wat, one of the most impressive temples in the entire world.